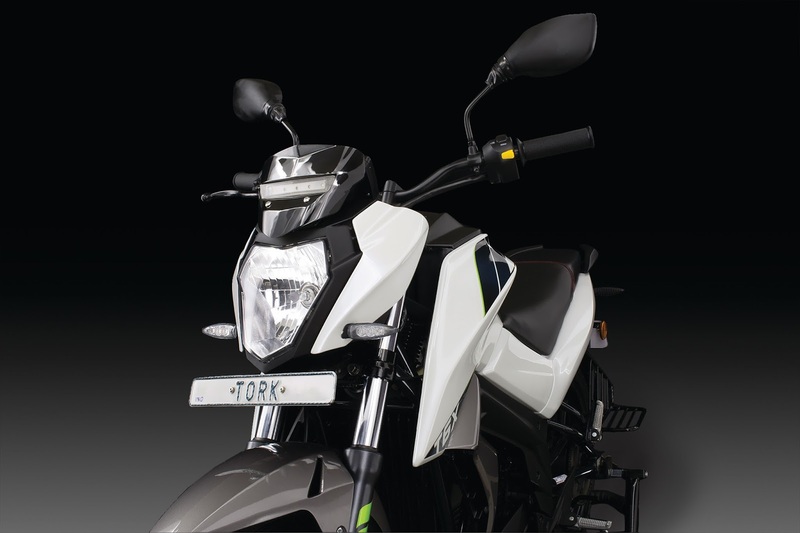 The Tork T6X is the first electric commercially sold motorcycle and indigenously developed in India. The T6X lies under full hybrid category as it does not has an IC engine. The Bike is equipped with 48 volt battery pack. 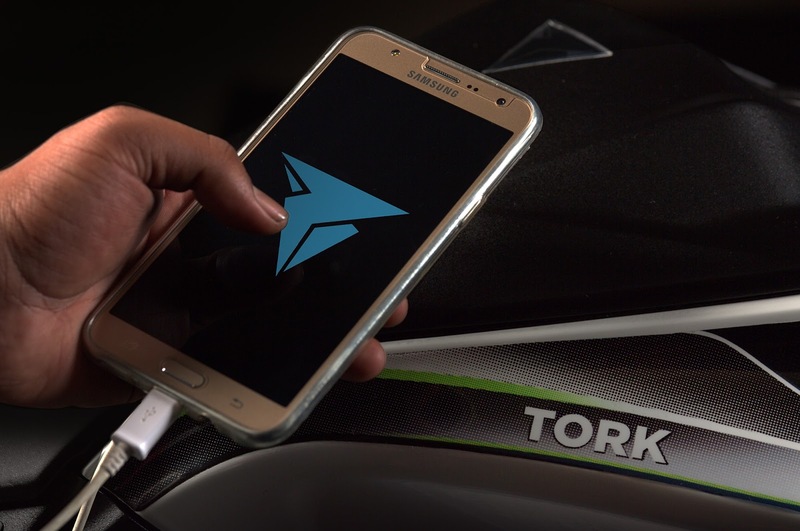 The Tork T6X is equipped with 4.3 inch touch screen navigation, which is quite unique on Indian motorcycles. T6X also has been fitted with front and rear disc brakes for better safety at higher speeds. The Tork T6X also helps charging the batteries on brake application with the help of regenerative braking motor. On the other hand we have the Duke 200 which is powered by its hyper squared 199.5cc engine, which runs on the fuel. The Tork T6X is priced at about 1.25 lakh as an introductory price and as a matter of fact Maharashtra government has waived of tax on the electric vehicle. We also have the Duke 200 which is priced about 1.6 lakh on road Delhi. Lets see which of the two bikes is more practical and suitable. 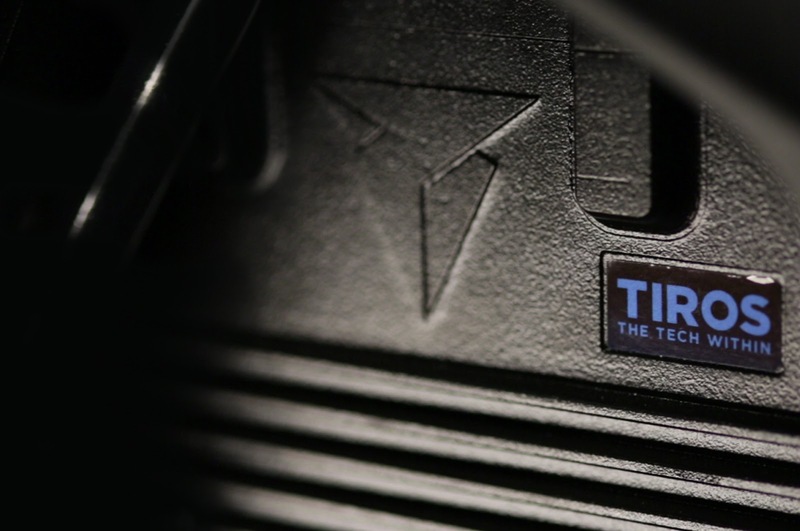 Talking about the performance, the T6X is equipped with electric motor which delivery a flat torque of 27N-m almost across all the speed ranges. Due to very high torque at even low speeds, irrespective of the vehicle/motor speed, tractability of the bike will be un-comparable and moving in the traffic would be fun. The T6X runs on intelligent system called TIROS (Torque Intuitive Response Operating System). 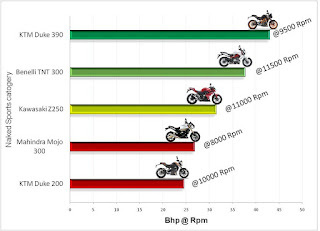 On the other hand the Duke 200 manages to generate 19N-m torque at about 8000 rpm which means the you need to rev-up Duke to generate so much of torque. 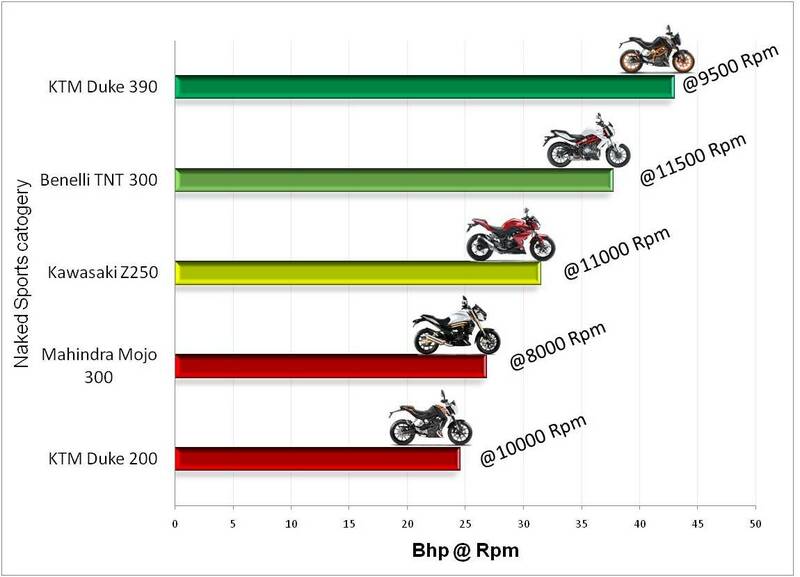 Duke 200 lags in low end tractability due to its engine characteristics. The T6X can accelerate linearly compared to Duke 200 as you don't need to change through gear, as the T6X is completely automatic motorcycle which doesn't require to change gears. 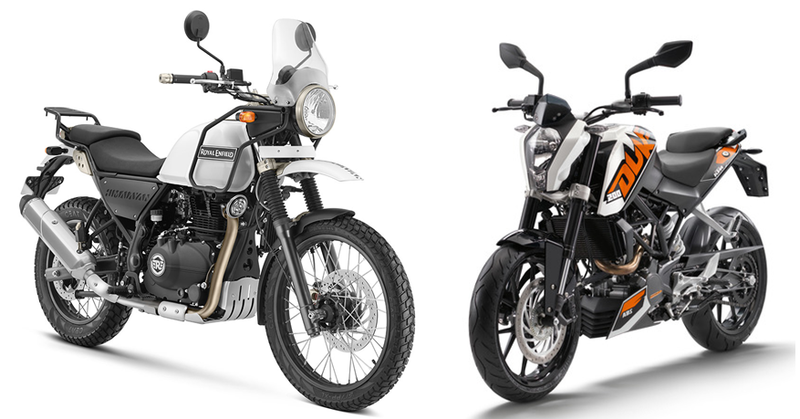 The T6X has got shorter wheelbase than the Duke 200 which can help the rider to zip through slow moving traffics, on the rear the T6X is equipped with a direct mounted mono shock similar to that of the Dukes. 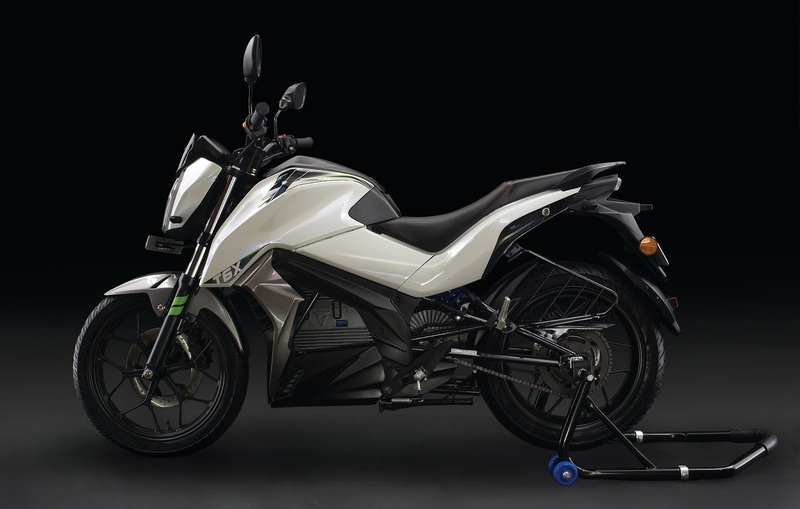 On handling part the Duke 200 is unchallenged due to its extremely well designed trellis frame with USD forks and even a cast alloy rear swing arm, which all together adds to greater structural rigidity and helps tackle corners at high speeds. The T6X comes with a single piece seat combined for the rider and the pillion, hence their is ample of space on the T6X compared to the teeny tiny seats of the KTM Duke 200. On the T6X rider sits quite upright similar to that of the Duke's. But the comfortable part is that you don't need to feel the pain of holding the clutch in traffic conditions, instead you can play with your multi media screen with your left hand in stand still conditions. On same note you also don't need to play through gears on the T6X as it has single speed automatic transmission. Talking about the Duke 200's seat, it is too hard and minimal space for the rider to sit, the Dukes are motorcycle to be ridden solo only. 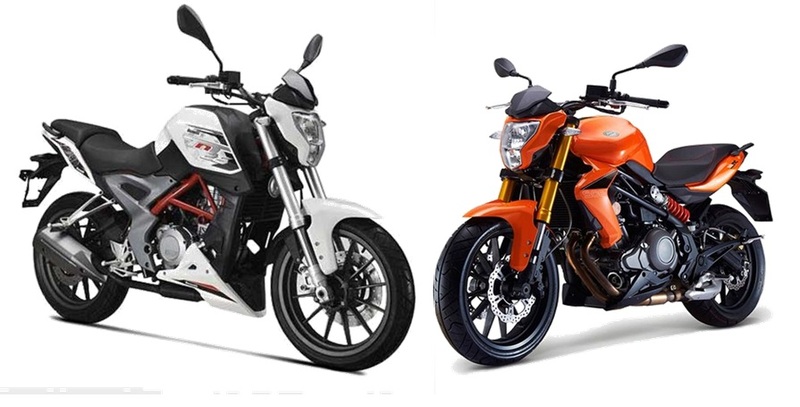 Talking about the fuel efficiency part, the Duke 200 is no comparison with the Tork T6X, as the T6X is complete electric motorcycle, it can go about 100 kilometer in a single change. With the T6X expenditure would be around 30 paise per kilometer which is 7 times lower than the fuel expenditure on the Duke 200's. 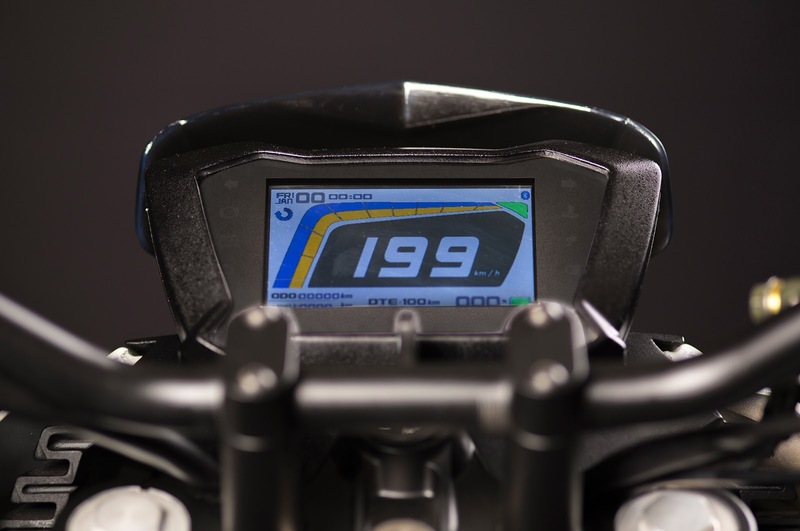 Duke 200 has got ARAI certified mileage of about 38kmpl and the T6X claims to stretch 100 km in a single charge. Duke 200 - 80,000 Rs. Tork motorcycles has been making lot of efforts in the international racing world since past 7 years, but the Tork T6X is the first production motorcycle which they have put on sale, Tork motorcycles still have to go far to prove themselves on the reliability and after sales support. Currently the company plans to grow their sales and service support in Pune, Bangalore and Delhi only. They also plan to have 100 charging points across cities by the end of 2016. Talking about the KTM, they are supported by the Indian Auto giant Bajaj. KTM has about 250+ touch points across India, even the mechanics are well equipped and trained as well. Overall the Duke's spare parts are not exorbitantly high priced as the bike itself. The Tork T6X is a battery operated vehicle, which is curse or a boon remains an unknow fact for now. 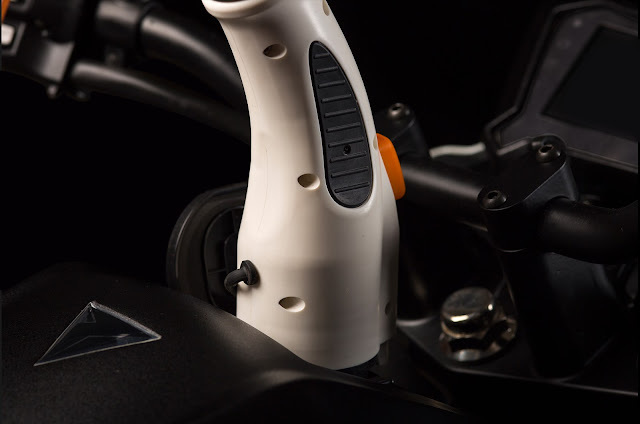 As the year pass by the battery life will deteriorate and at some point in time the battery may need replacement for running the motorcycle, as of now due to limitation in battery technology the battery of the T6X will cost at whooping 60% cost of the motorcycle. On the other hand the Duke 200 which runs on IC engine may need some part replacement which may not cost more than 20k for the same span of time. Tork T6X - 35,000 Rs. Duke 200 - 55,000 Rs. Tork T6X - 1.02 Lakh. Duke 200 - 1.85 Lakh. The T6X is equipped with number of features such as 4.3 inch touch screen display, cloud connectivity, mobile connectivity, switchable mode based on drivers liking and terrains. 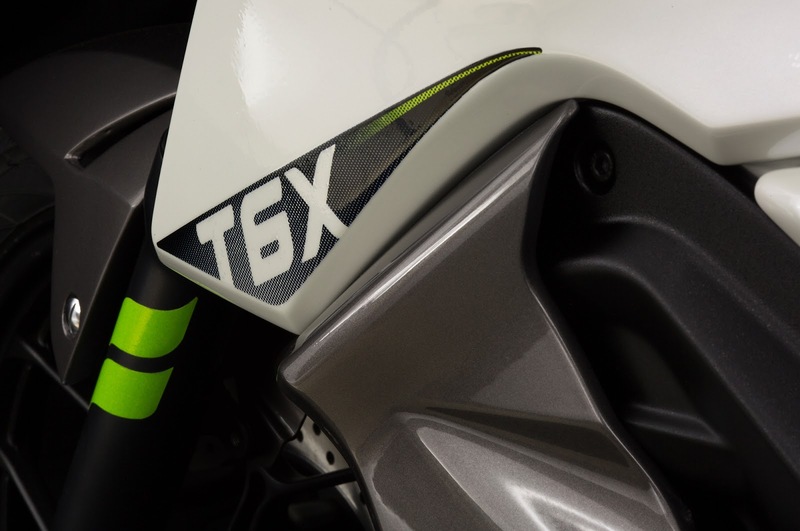 Looking at the cost of ownership the Tork T6X is a lucrative offer, whereas the people who like the noisy engine accelerating underneath and manly feeling, those may not get inclined to such electric motorcycles. But to start the electric era the T6X is a good offering, it can be even good option for women riders as the seat height is comparatively low (785 mm). That brings us to the conclusion, T6X is our choice due to its awesome features and low running cost.